Halong is one of the UNESCO World heritage sites, Vietnamese people are so proud of it beauty. 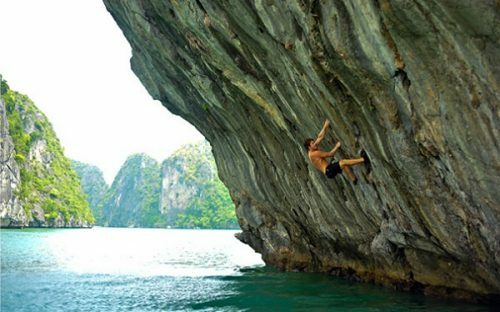 Located in the North of Vietnam, Travelling Halong bay is the number one tourism centre with variety of islands, beautiful beach and entertainment centre. 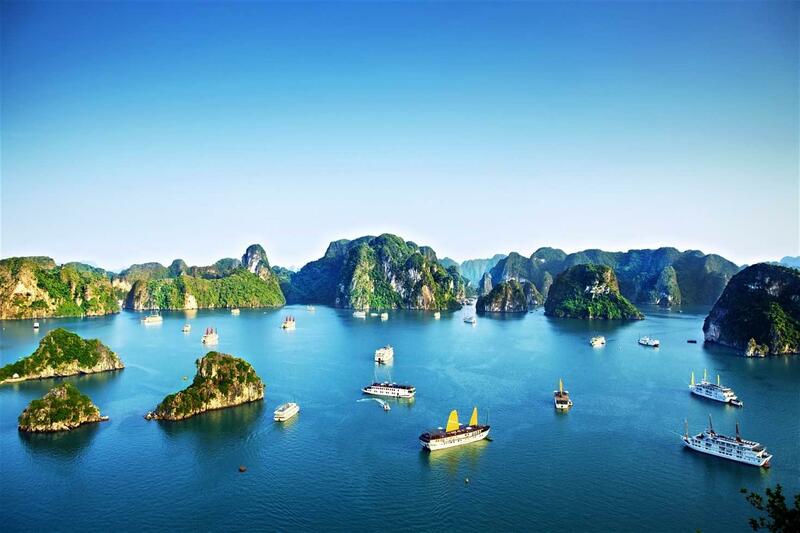 There are thousands of island in Halong bay, the total number is 1.600 limestone islands. 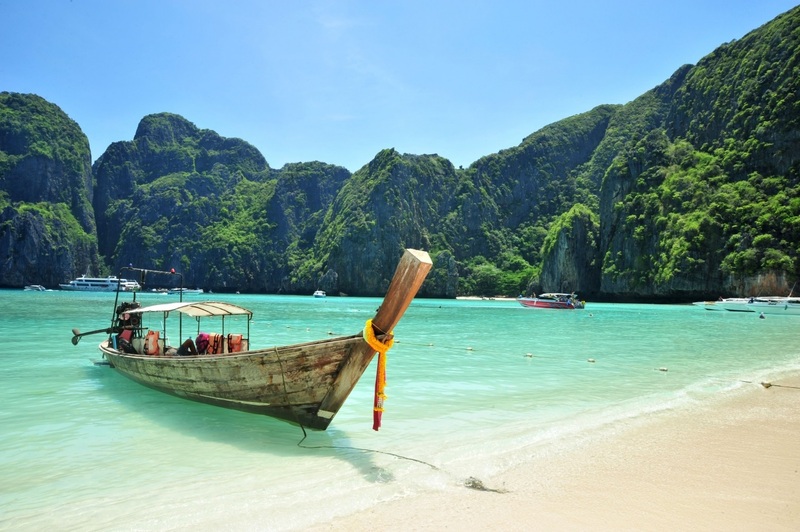 You can take a boat trip to discover the bay, sightseeing and enjoying lunch on the boat. If you have watched King Kong movie, you can see that Halong bay is one of beautiful places in that film. 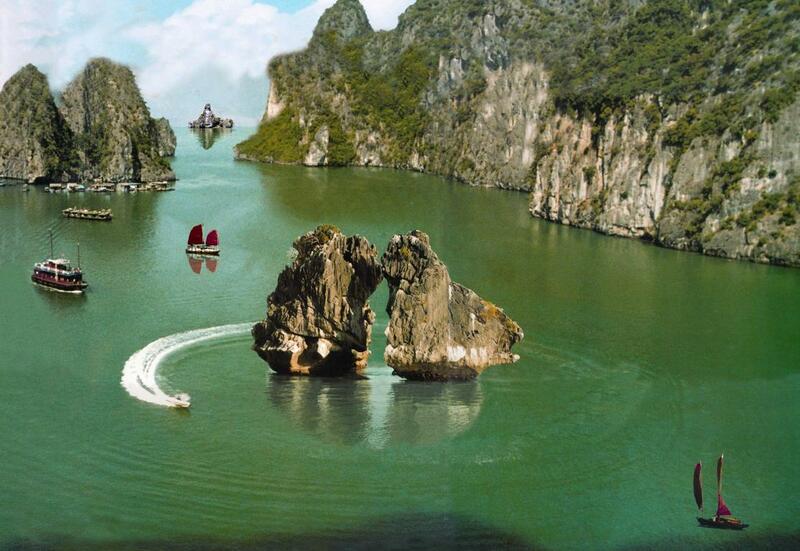 Hon Trong- Mai is considered as the symbol of Halong bay and it makes people recall the image of Halong when seeing it. The image of hon Trong- Mai is also the symbol for the long-lasting and loyal love. 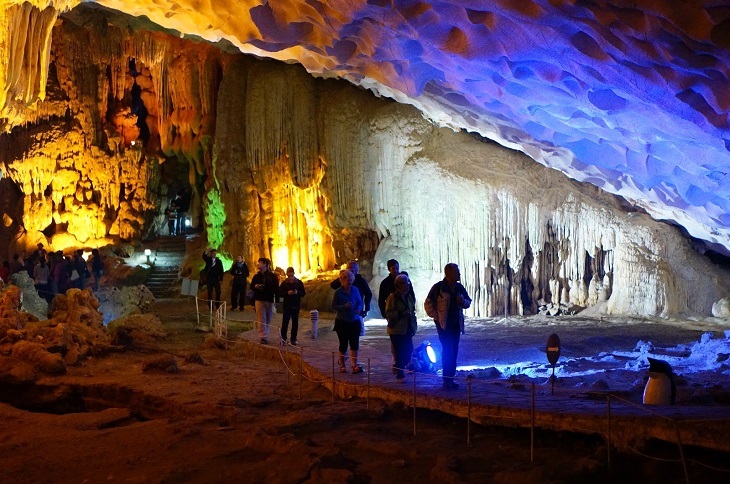 If you have chance to visit Halong bay, do not forget to see this one- the beautiful work of nature. Cat Ba island is popular with tourists in Halong because of its nice scenery; various hotels, restaurants, bar,… This is the biggest island in Halong bay and you can join some activities there like fishing and it is also great to take a rest in this beautiful place. Another thing that you should consider is the restaurant to eat. You need to choose some good one to enjoy the fresh seafoods with affordable prices. We would like to introduce several restaurant to you. 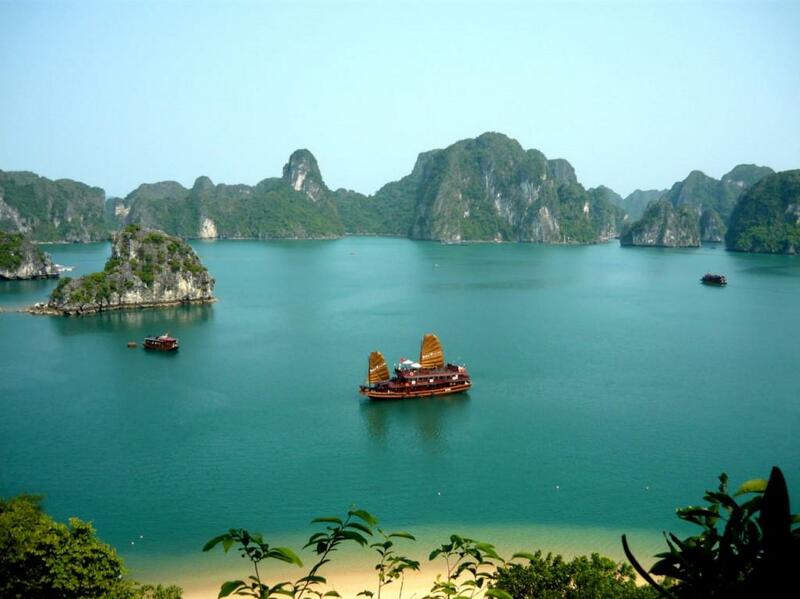 To conclude, when you come to Vietnam, Halong bay is one of the best places for you to visit. Spend your time there and you will discover how beautiful and lovely it is. 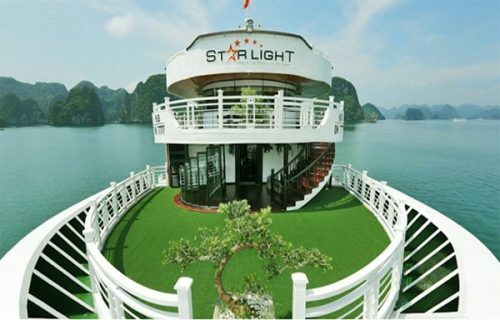 Basing on our guide and your own knowledge, we hope that you will have a great trip in Halong bay.